Fans will scream…with laughter when reading this silly and spooky 8x8 storybook retelling of the hilarious monster movie. Everyone agrees: Drac should take a break. 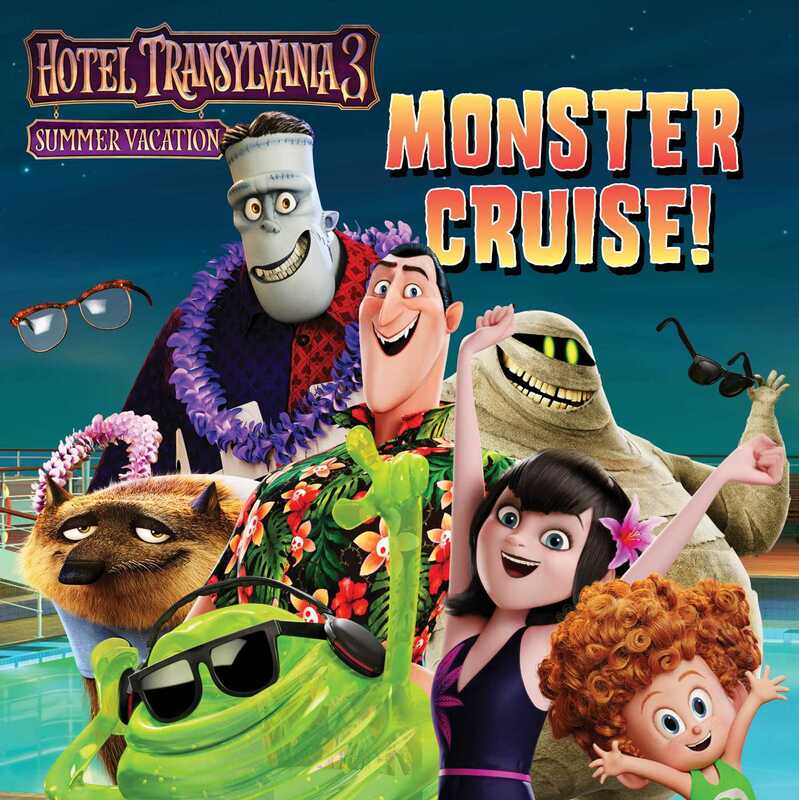 So Mavis surprises him with a trip—a monster cruise with his friends and family! There they meet a mysterious woman who catches Drac’s eye and makes Mavis’s suspicious. Mavis is determined to uncover her secret before Drac ends up on a permanent vacation…or worse. Book Cover Image (jpg): Monster Cruise!